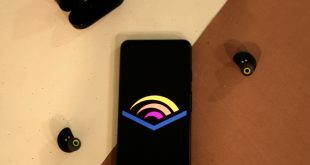 If you are like me who read books while stuck in traffic, doing daily chores, or before going to bed etc, then getting Audible is a no-brainer. 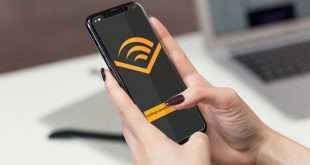 Like most internet service, Audible provides 30 days free trial where you get 1 audiobook. After which, if you like the service, you can continue with $15 per month or cancel anytime within the first month. Also Read: How to bypass Audible geographical restrictions? 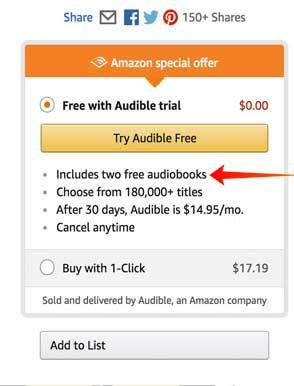 However, there is one simple trick which can get you two Audiobook in your free trial instead of one. All you have to do is, simply head over to amazon.com and create a new Amazon account. The moment you do that, you’ll see Try Audible in the top header of the homepage. Click on the link that says, Get 2 Free Audiobooks. This will redirect you to the audible.com website and once you sign up you’ll get 2 credits which you can use to buy 2 free audiobooks. If you don’t see the Try Audible option once you log in, there isn’t much you can do. One thing that might help is, click on the try Prime option and then don’t complete the checkout. 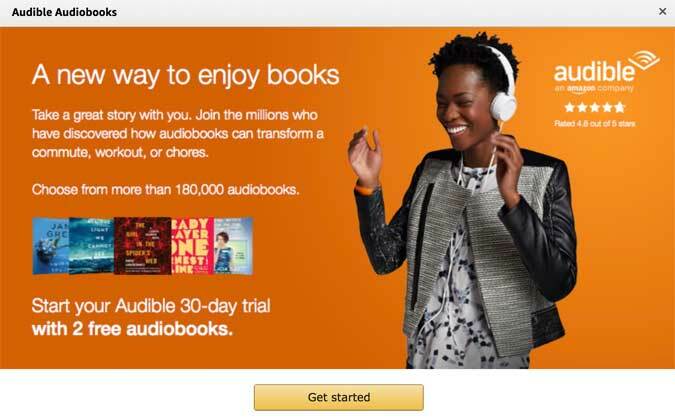 The next time you log in, you might see the Try Audible option along with prime. If you don’t see the Try Audible option, I’ve another trick up the sleeve. Open up an incognito window in your browser and go to amazon.com. Once there, search for any book you would like to listen. 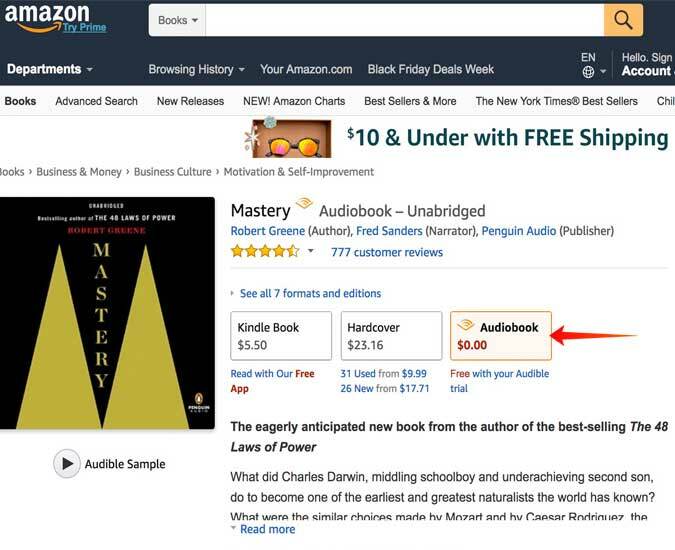 For this instance, I want to listen to the audiobook Mastery by Robert Greene. Next click on the Audiobook section. In the cart window at the left side of the screen, you’ll see Free with Audible, Amazon special offer. And below that, it says, includes two free audiobooks. Click on Try Audible link, it’ll ask you to login to your Amazon account. Make sure you create a new Amazon account, You won’t get this option in your old Amazon account. And that’s it, now create a new Audible account, install the app and you’ll get 2 free audiobooks. Remember to do that within one month, post that, the credit will automatically expire. 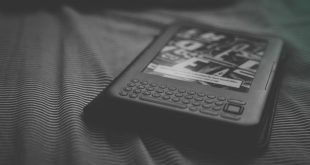 If you enjoy the service, you can continue it by paying $15 each month (it will automatically charge the credit card link to your Amazon account) or you can cancel anytime within the first month and all the books you have purchased will be yours to keep forever.